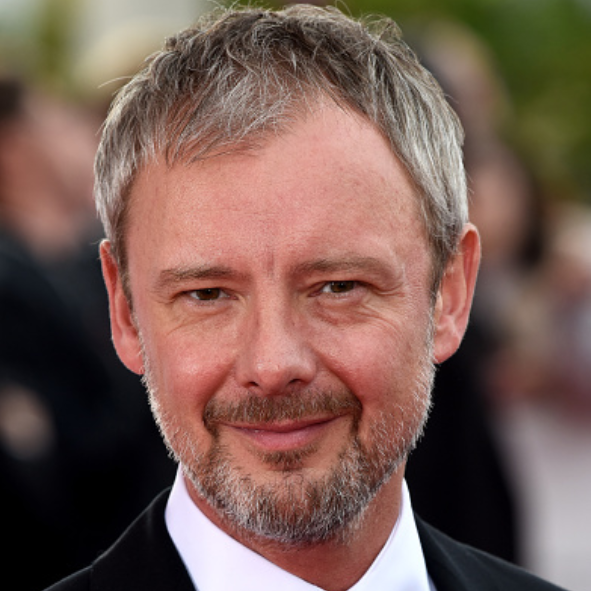 Coming this April is ITV’s new high-octane three-part thriller, Prey, led by BAFTA nominated actor John Simm. 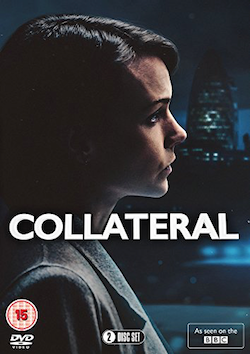 Produced by Tom Sherry (Scott & Bailey, New Tricks, Murphy’s Law) and filmed on location in Manchester, John plays Detective Sergeant Marcus Farrow, a well-liked copper who is wrongly accused and arrested for an inhumane crime. 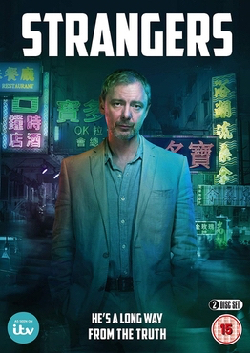 As a wanted killer, Farrow has few allies, however one thing is certain, for the sake of his family, Farrow is prepared to do things he never thought possible. And he won’t rest until he knows the truth. 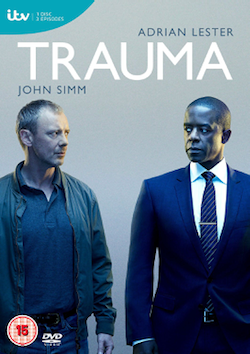 Tags: actor, Drama, itv, john, prey, red production company, simm, thriller, trailer, video. Bookmark the permalink.